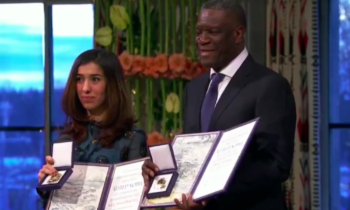 Greta Thunberg, the Swedish school girl climate campaigner who has inspired worldwide protests, should be awarded this year’s Nobel Peace prize, Norwegian lawmakers said yesterday. 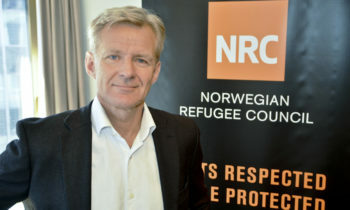 “We have proposed Greta Thunberg because if we do nothing to halt climate change it will be the cause of wars, conflict and refugees,” Norwegian Socialist MP Freddy Andre Ovstegard said. 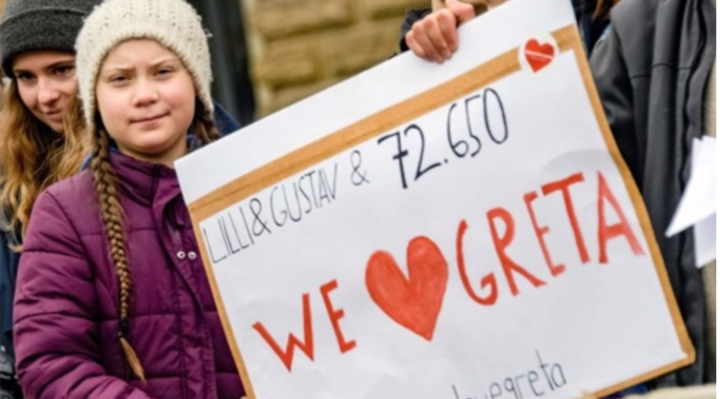 “Greta Thunberg has launched a mass movement which I see as a major contribution to peace,” he added. Six months ago no one knew who Thunberg was when, as a 15-year-old, she camped outside Sweden’s parliament next to a hand-written sign: “SCHOOL STRIKE FOR CLIMATE”. 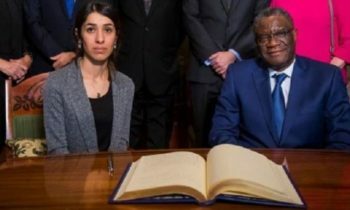 Since then she has gone global, striking a chord with younger people disillusioned by the slow progress of the adult world in halting climate change.